Does every Caribbean family have their own “Bim and Bam?” My mom used to call people who were close in age and relationship “Bim and Bam.” My two youngest are my Bim and Bam. 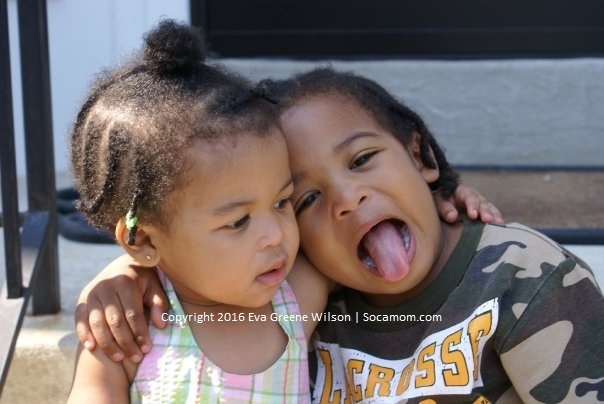 Only 11 months apart, they are each other’s best friends, playmates, and confidants. 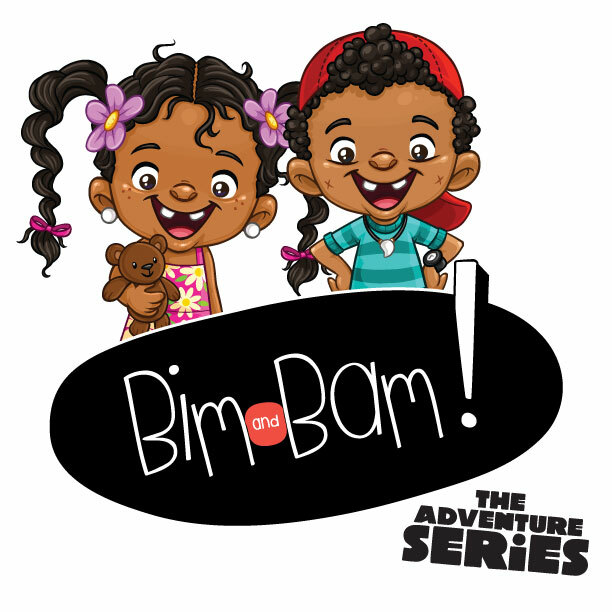 I was so excited to see that Jeunanne Alkins, founder of design studio Everything Slight Pepper had created an animated series called Bim and Bam starring five-and-a-quarter-year-old twins, Bim and Bam, are on their first trip to their parents’ birthplace, the Caribbean. I was already a big fan of her line of children’s clothing and books, so I knew that when she launched this series, it would be amazing. “With the growth in spending on experiential travel, diversity and edu-play content, the world is hungry for new stories and I am excited to share Caribbean culture on a global scale,” explains Alkins. She started working on the series about five years ago. “I had consultations with international sales agents and film fund representatives – from US, France, Belgium, Canada, and Mexico – who were here for the T&T Film Festival,” she says. I showed the trailer to my kids and they were really excited. 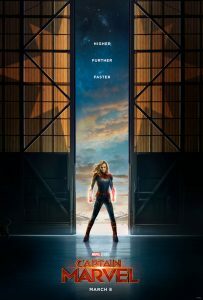 My youngest is 9, just outside the target age group of 4 to 8, but she says she could “watch this all day,” just from the teaser video! She’s one tough customer, so that’s saying quite a bit. She’s not the only one who thinks this project is a winner. Trinidad and Tobago’s business community is already on board. First Citizens and MASSY Foundation lend support for the project,and those international sales agents and film fund representatives have confirmed the project’s potential. “When it comes to Caribbean audiences, in the US and UK Diaspora – it’s estimated to be 11 million, and in the English-speaking Caribbean, over 5 million. With the Caribbean being a highly sought after destination for family-friendly travel, because of its exotic landscapes, food, festivals, sport, and culture, ‘Bim and Bam’ can entertain and teach global audiences about everything that makes the Caribbean archipelago special,” says Alkins. I can’t wait to watch the finished product with my kids and share updates on the project with you. For more information on the project and how you or your company can support it, visit everythingslightpepper.com. Previous Post Black History Month: What Are Your Moments That Matter?